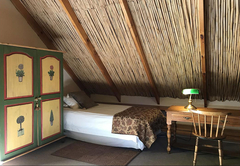 Four Seasons Guest House is a property providing self catering in Ceres for tourists visiting the Breede River Valley region. 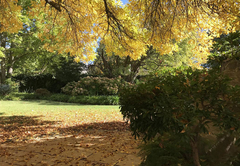 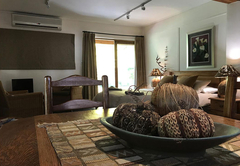 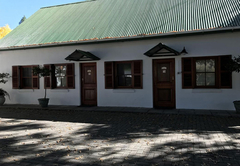 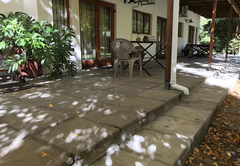 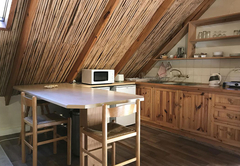 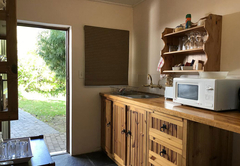 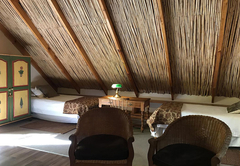 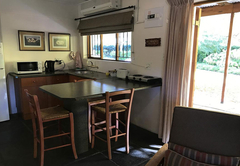 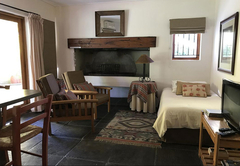 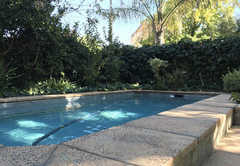 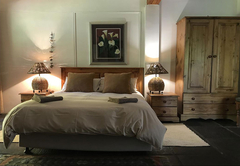 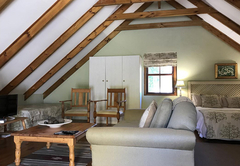 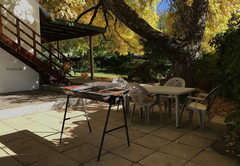 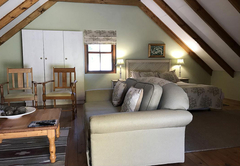 Situated in a quiet residential area well known for its beautiful variety of large trees, squirrels and mountain views, the Four Seasons provides elegant and affordable self catering and bed & breakfast accommodation in Ceres. 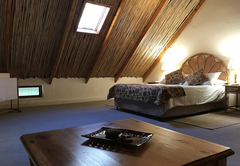 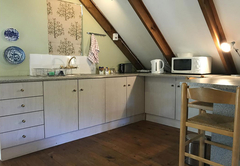 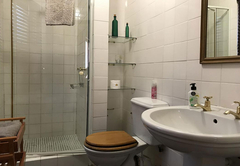 Four individually decorated units are fully equipped for self catering. 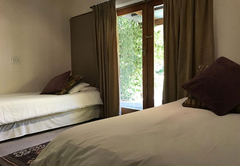 Each unit has a private entrance with a bedroom, bathroom and kitchen/living area that leads onto a lovely private garden. 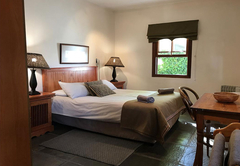 Ceres is an undiscovered jewel situated in a fruitful valley. 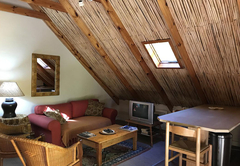 Well known for its scenic surroundings, fruit production, snow in winter and numerous activities. 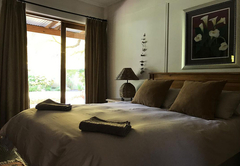 Make Four Seasons Guest House your base when visiting the Ceres area.